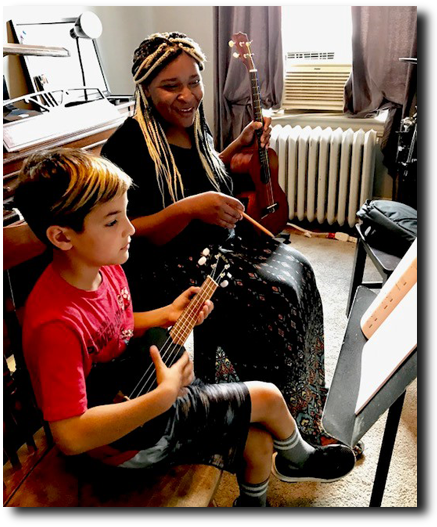 Follow your dreams with private lessons at the Friendly School! 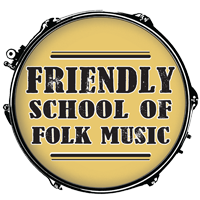 Whether you are an absolute novice, returning to lessons after a break, self-taught, a small child, or a working musician, the Friendly School’s stellar faculty will guide you toward your musical goals. Tuition is for an eight-week package of consecutive lessons unless other arrangements are made with the instructor. Payment is due on or before the day of the first scheduled lesson. Instructor-cancelled lessons will be credited to the student’s account or rescheduled at the student’s convenience. Student-cancelled lessons can only be rescheduled with the permission of the instructor; advance notice and prior rescheduling will help avoid a charge for a missed lesson. Of course we understand that emergencies arise! Please contact your instructor in an emergency so that we can do our best to accommodate you. If you are interested in meeting one of our instructors through a trial private lesson, please give us a call, and we are happy to arrange that for you. REGISTER ONLINE HERE OR CALL (708) 749-1932 TO EXPLORE YOUR OPTIONS!